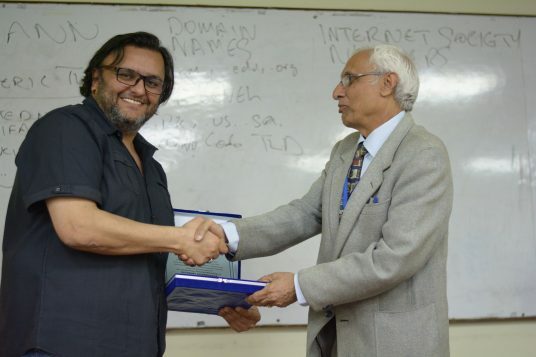 The Intermediate Guidance Office (IGO) organized a One-Day Workshop for the Faculty of Intermediate and Light of Hope School on April 6, 2019 on “Internet Governance” in E-038, Elahi Building. 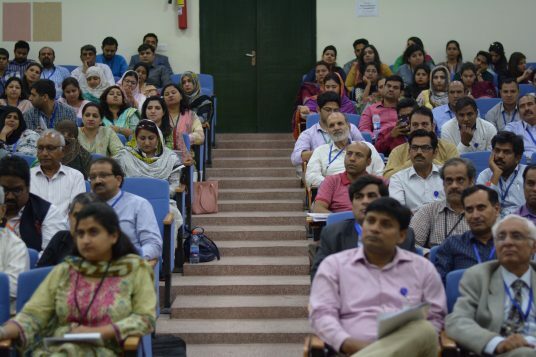 The workshop was Pakistan’s first faculty capacity building workshop on Internet Governance and this credit has been bagged by Forman Christian College (A Chartered University), Lahore. 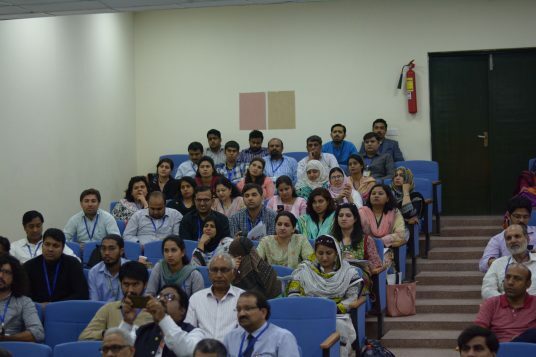 The event helped participants in understanding the evolving policies and mechanisms under which the internet community’s many stakeholders make decisions about the development and use of the internet, is intended. Internet Governance covers a wide range of issues, from day-to-day social, operational and technical workings of the internet to public policy issues such as youth, human rights, freedom of expression, imparting education, reducing poverty, countering violence, gender issues, combating crime and host of other issues on the internet. Live streaming of our workshop was viewed by officials at UN overseeing global internet governance. 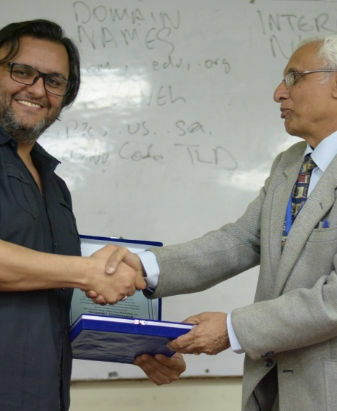 The workshop has opened doors for us, an institute to explore possibilities of establishing a working partnership with Facebook through our resource person, Mr Fouad Bajwa. The guests of honor at the event were Associate Acting Vice Rector for Intermediate, Dr Sufian Aslam, Chief Information Officer, Mr Anthony Richards and Coordinator Intermediate, Mr Makhdoom Sarfraz.